Cheez-It Crackers 36-count Just $8.73 Shipped! 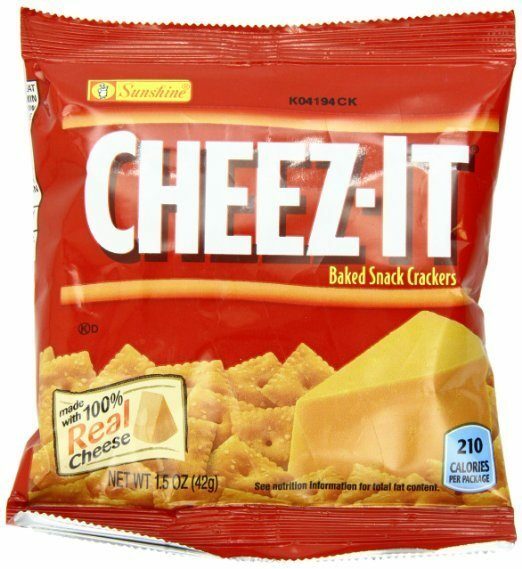 You are here: Home / Great Deals / Amazon Deals / Cheez-It Crackers 36-count Just $8.73 Shipped! Head over to Amazon and get Cheez-It Crackers, Original, 1.5-Ounce Packages (Pack of 36) for just $8.73 when you select Subscribe and Save! Shipping will be FREE! And, when you subscribe to 5 or more items in one month, you will save even more!